A tech savvy, contemporary, and comfortable space serving delicious small plates, craft beer, and wine by the glass. We also cater to your business events and special occasions. 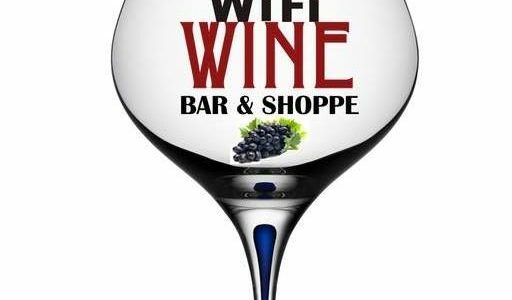 From live music to wine education, there is always a reason to “connect” at WiFi Wines.